This is a fantastic value for money semi-auto. 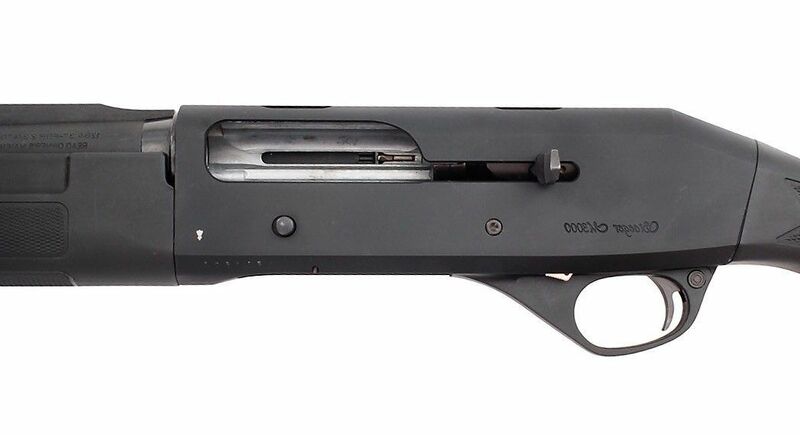 With a black synthetic stock, this gun is ideal for both clays and rough shooting. Talking to us is easy. We’re always happy to help with any questions you may have about gun maintenance or storage, the sport, or purchasing a new gun. Use any of our contact details below, or fill out our contact form. Sunday – By Appointment only 24 hours Notice Required.